Growing bell peppers in your own garden is beyond rewarding. Sweet yet savory, crunchy, and versatile, they’re delicious at breakfast, lunch, and dinner. 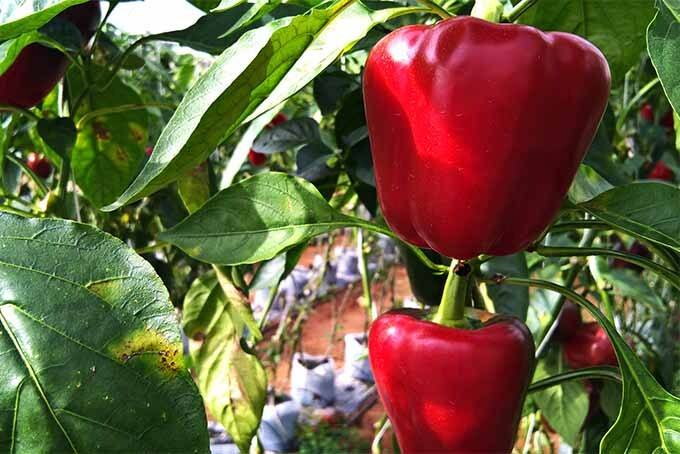 And the amazing varieties you get to choose from when you grow your own will motivate you to keep growing bell peppers year after year. Learn more on Gardener’s Path. 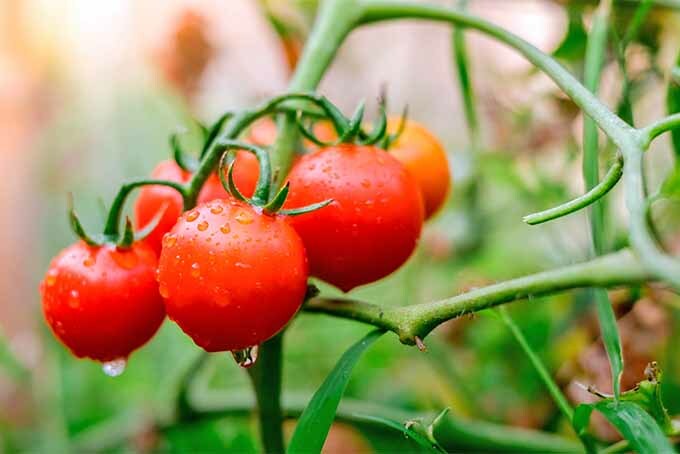 Are you thinking of planting tomatoes? 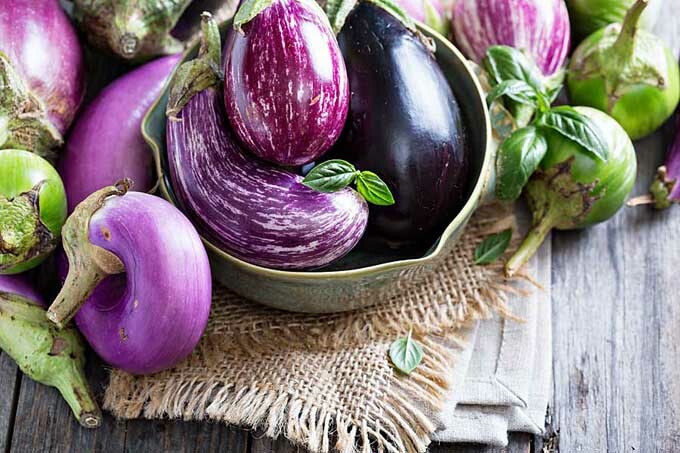 Consider heirloom varieties that have been enjoyed by families for generations. Colorful and bursting with robust flavor, they’re healthy additions to burgers, sandwiches, and salads. 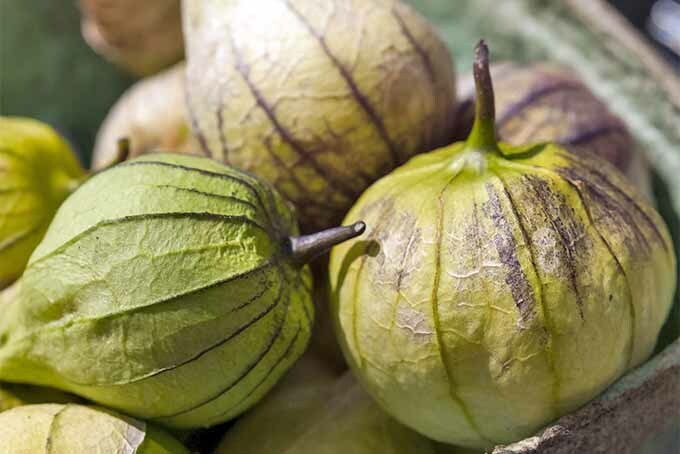 Discover 15 tasty varieties in this informative article from Gardener’s Path. 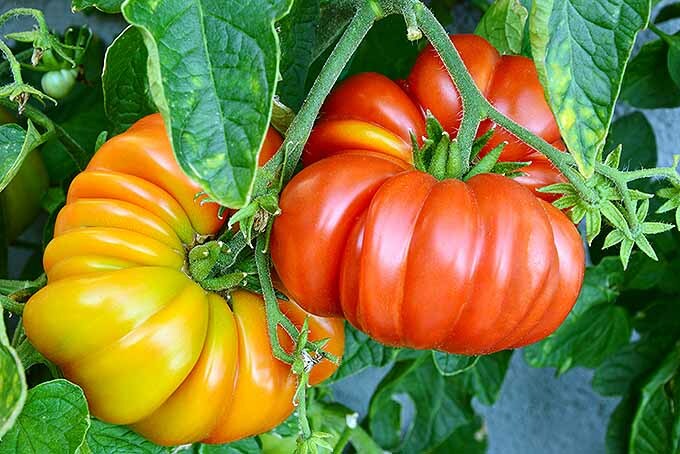 Tomatoes are among nature’s greatest and most delicious gifts to the summertime dinner table, and this growing guide from Gardener’s Path has all the insight and information you need to grow tasty red, yellow, and purple fruits that will surprise and delight your family, night after night. Read more now. Spice up your meals with colorful homegrown hot peppers such as cayenne, jalapeño, and pequin, while making friends with your neighbors at the same time. 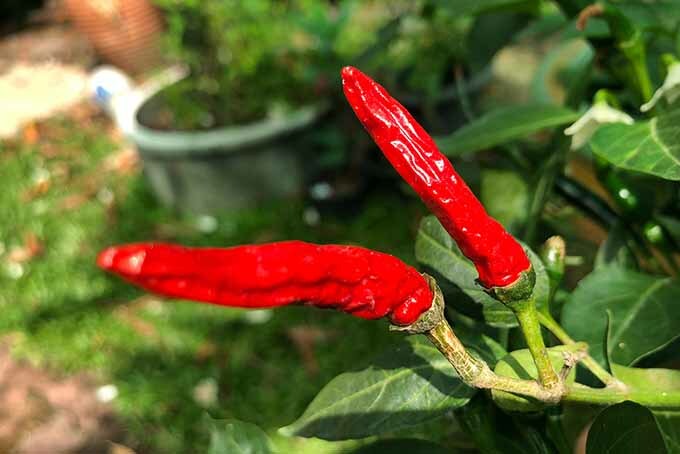 Check out our complete planting and care guide for growing both mild and tongue-tingling chilies now at Gardener’s Path, and soon you’ll be picking your own peppers. Homegrown potatoes are delicious to eat, simple to plant, and easy to grow and store for several months once they’re out of the ground. 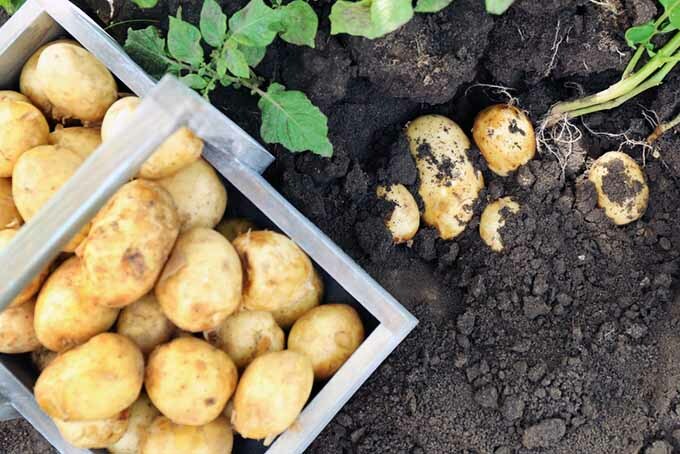 Gardener’s Path shows you how to harvest and care for your spuds with this simple guide, including photos, long-term storage tips, and recipe recommendations. 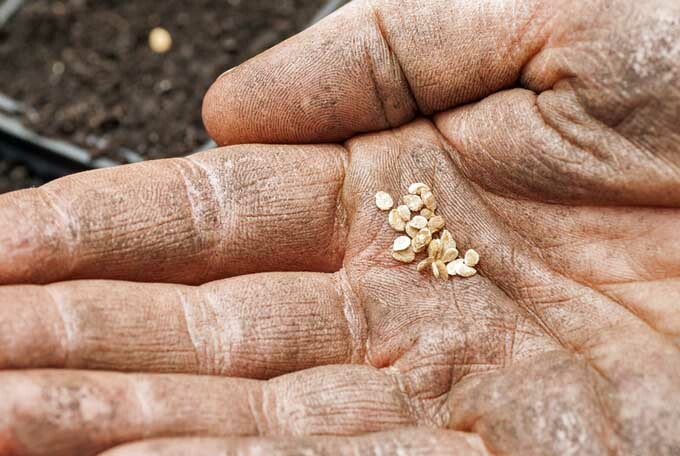 Do you want to save a bunch of cash on getting your vegetable garden planted? 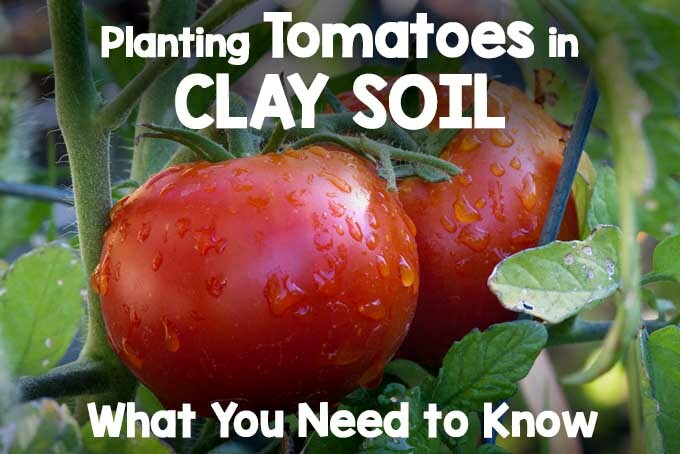 If so, start your tomato plants from seeds. It’s not a complicated process and the results are very rewarding. Click to learn how now. 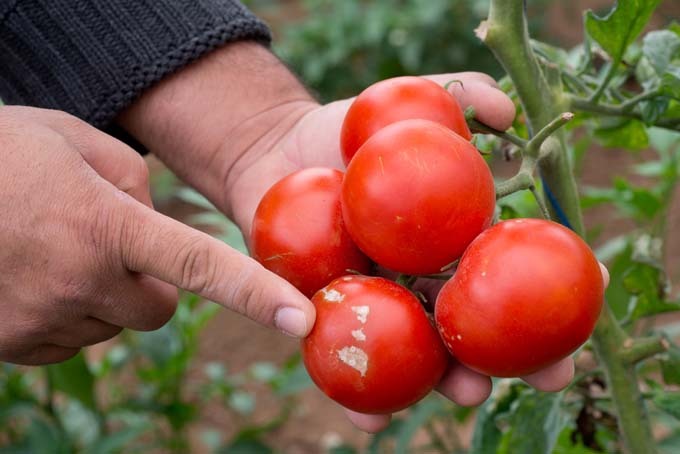 Is Southern Blight a real problem on tomato plants in your region? Read our tips that may assist you in stopping the blight from devastating your harvest.